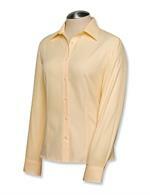 Designed for easy movement with deep armholes, double-yoke construction and a center back box pleat. Finished with a button-down collar and shirttail bottom. 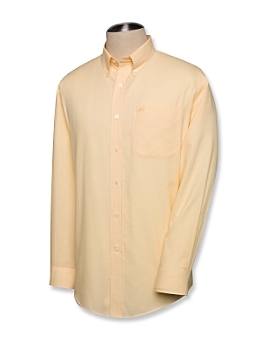 The long-sleeve version also has two-button adjustable cuffs. Tonal C&B pennant embroidery on the pocket. 100% cotton. Machine wash/dry clean.